This e-learning resource about caring and compassion is designed to support the work of all nurses, midwives and care staff in the NHS and social care. Compassion in Practice will consider the theory of compassion and apply compassionate care through a new model of the compassionate mind. 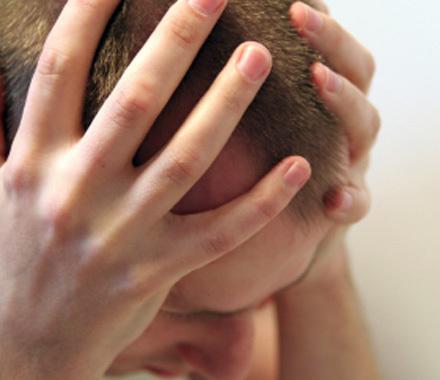 Care and compassion sounds as if it should be an innate ability, however, the theory and practice underpinning these values is often multi-faceted and can be difficult to understand. These e-learning sessions will help you to re-evaluate your practice and to challenge your fundamental beliefs and value systems. They will offer insights and suggestions to support you in improving care and compassion in your practice. 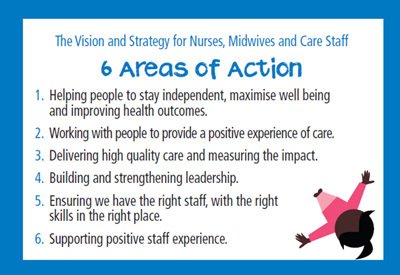 This short film introduces Compassion in Practice, the new vision for nurses, midwives and care staff and provides an overview of the 6 Cs. It was first shown during the Chief Nursing Officer for England’s Conference on 4 December 2012. The first session considers the benefits of delivering compassionate care and identifies the core attributes and skills needed to deliver this. The second session examines the barriers to compassionate care, the importance of a compassion focused organisation and considers strategies for identifying and minimising these barriers. By the end of this e-learning programme, healthcare professionals and carers will know the significance and value of the 6Cs, be able to define compassion and identify what patients and carers want to see exhibited as compassionate care. Please note that if you access the content below, your progress and completion of sessions will not be recorded and you will not be able to generate a record of completion. This session will examine barriers to compassionate care and the importance of an organisation being compassion-focused. It will consider strategies for identifying and minimising these barriers. 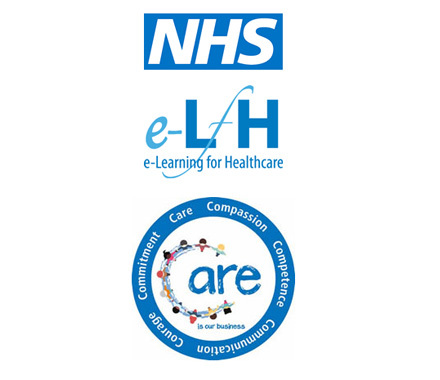 If you already have an account with e-LfH, then you can enrol on to the Compassion in Practice programme by logging in to the e-LfH Hub, selecting My Account > Enrolment and selecting the programme. You can then access the programme immediately in the My e-Learning section. 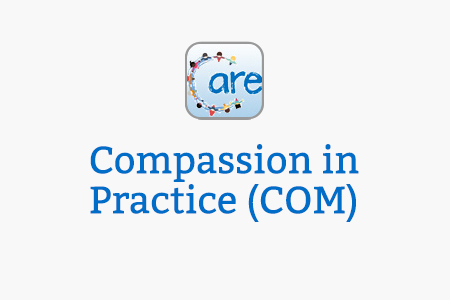 The Compassion in Practice programme is also available to NHS healthcare staff via the Electronic Staff Record (ESR). Accessing this e-Learning via ESR means that your completions will transfer with you throughout your NHS career. The Compassion in Practice e-learning project is available to access using the Open access sessions above. If you access the content using this link, you will not have to log in but your activity will not be tracked and you will not be able to generate a record of completion.